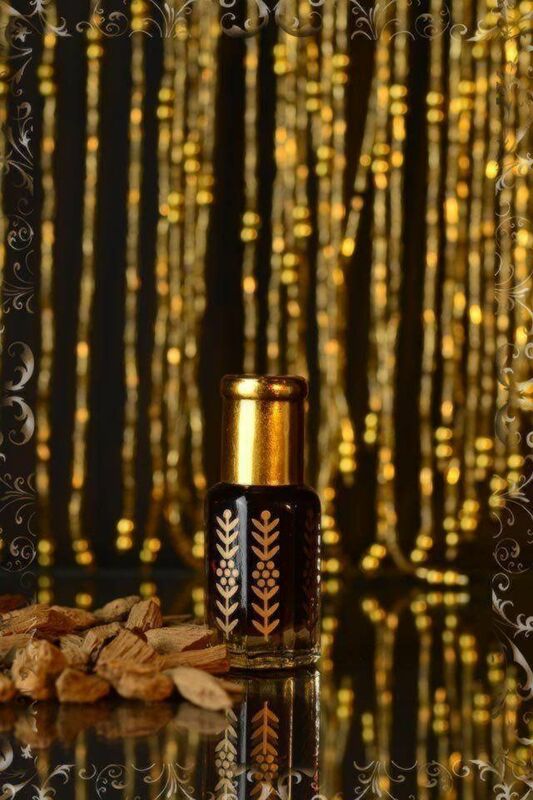 Get the carpet, couch and curtain freshness with Amir Oud’s fabric mist. Each spritz offers a giant burst of refreshing scents, making home fabrics smell pleasantly aromatic. 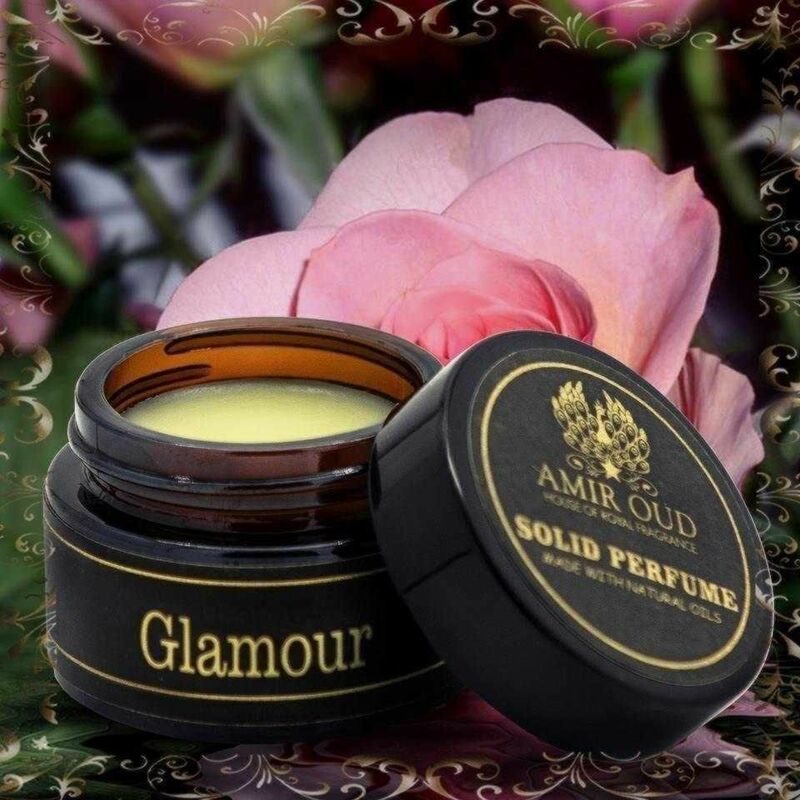 Amir Oud’s fabric mist offers an invigorating slice of fresh fragrance ingredients that smell of between a dynamic of floral, fruity, woody or citrusy. 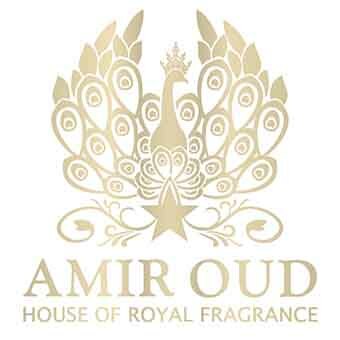 Enjoy a new zest for the fresh touches of Amir Oud’s fabric mists.